Did you get the Sunday newspaper today? 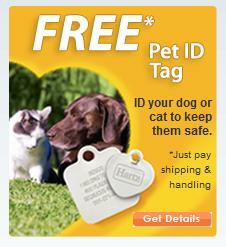 If not, you better hurry and grab one! 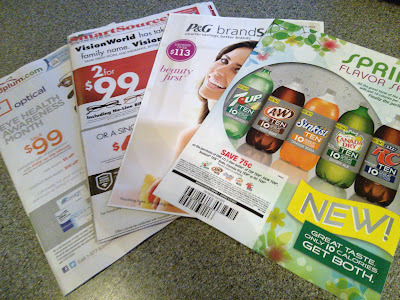 There are 4 coupon inserts in today's paper - SmartSource, Red Plum, P&G BrandSaver and a soda coupon insert. Stay tuned for coupon and sale matchups later this week!